Adoption Choices of Texas, a full-service, licensed adoption agency serving the Lone Star State, has announced the opening of a Houston office in Katy, Texas. Heading up the Houston office is Sha’Tara Robinson, assigned as the Program Associate Director. A Louisiana native, Ms. Robinson has an extensive history working in social services. Specifically, her experience in Behavioral Health with a Child Placing Agency brings a wealth of skills to Adoption Choices. She has considerable experience working with foster and biological families involved in the foster or adoption process. Opportunities working with CPS, CASA, and the school districts provide Ms. Robinson with a vast amount of expertise on the foster and adoption processes from unique angles and circumstances. 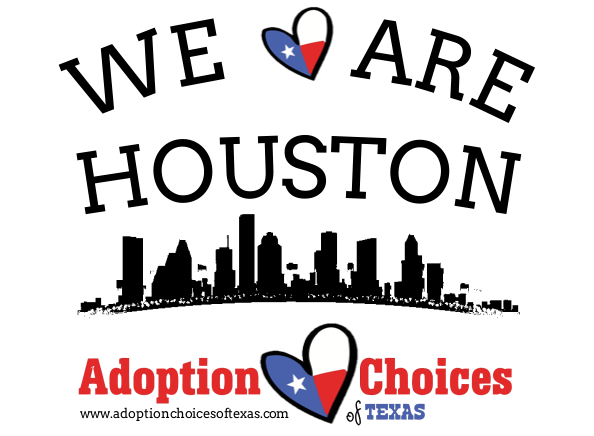 Adoption Choices of Texas is a boutique adoption agency which provides professional, compassionate adoption assistance with teams in Austin, Dallas, Houston, San Antonio, Corpus, and Rio Grande Valley providing services statewide. At Adoption Choices of Texas, all birth parents receive independent legal counsel and a local, in person, birth parent counselor that tailor makes the adoption plan to the individuals participating. Individual counseling is important to the organization so that each party understands the ramifications of their decisions. For more information about Adoption Choices of Texas, visit www.adoptionchoicesoftexas.org or call 855-304-4673 (HOPE) for more information.